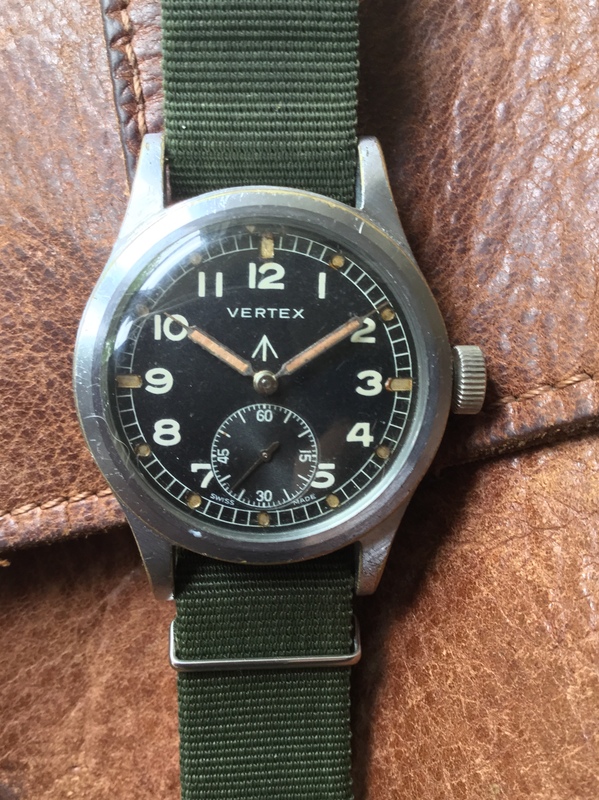 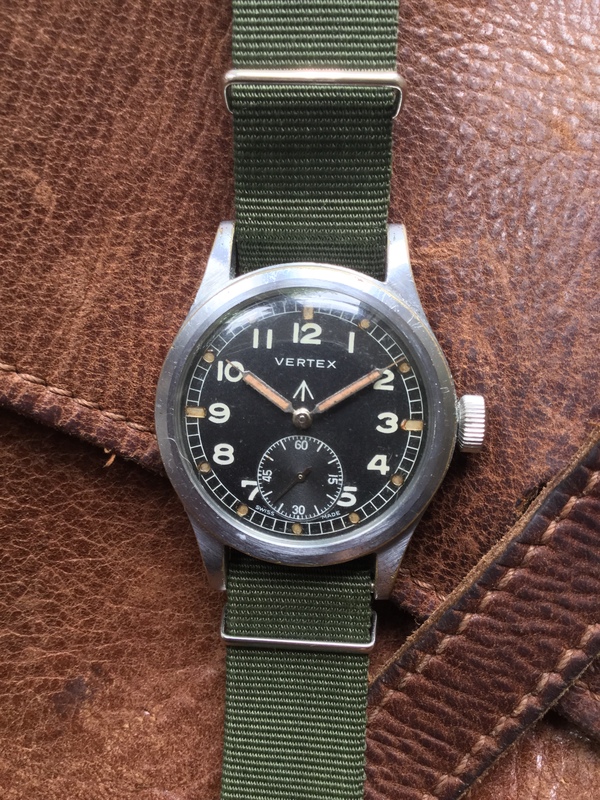 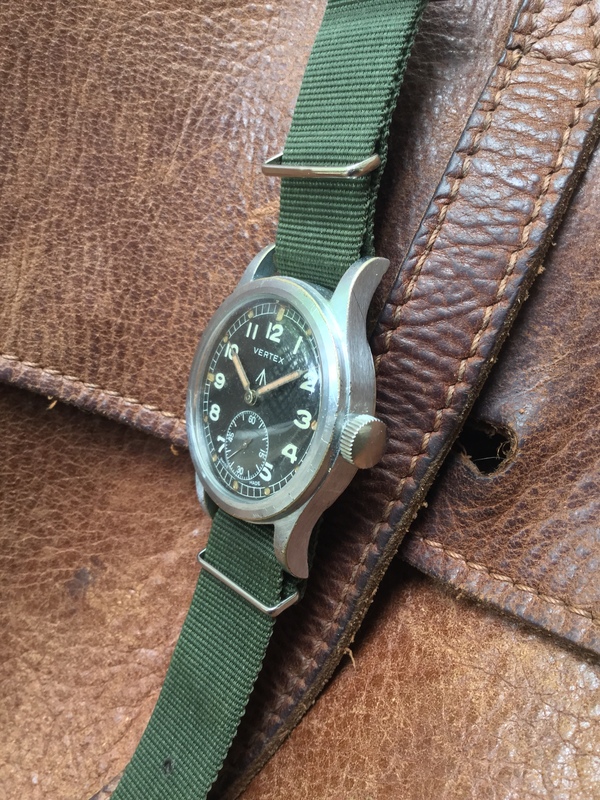 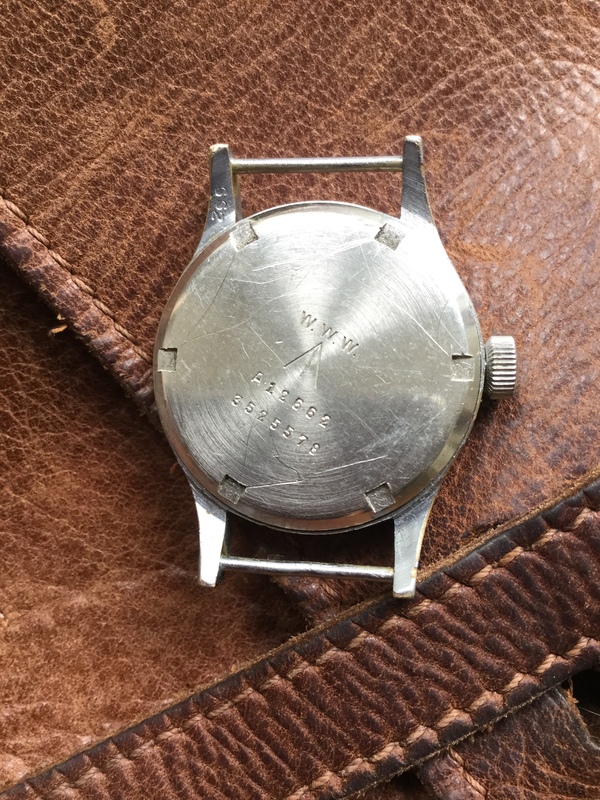 This is the best original example Of the Dirty Dozen WW2 Issued Vertex that we have seen and a must for any serious military watch collection. 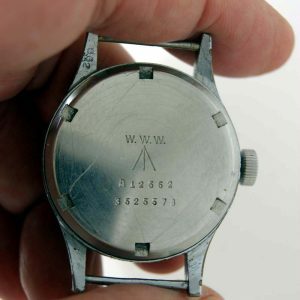 This watch also has matching lug and case-back numbers which is rarely seen in these watches meaning that this is the original case-back to this watch! 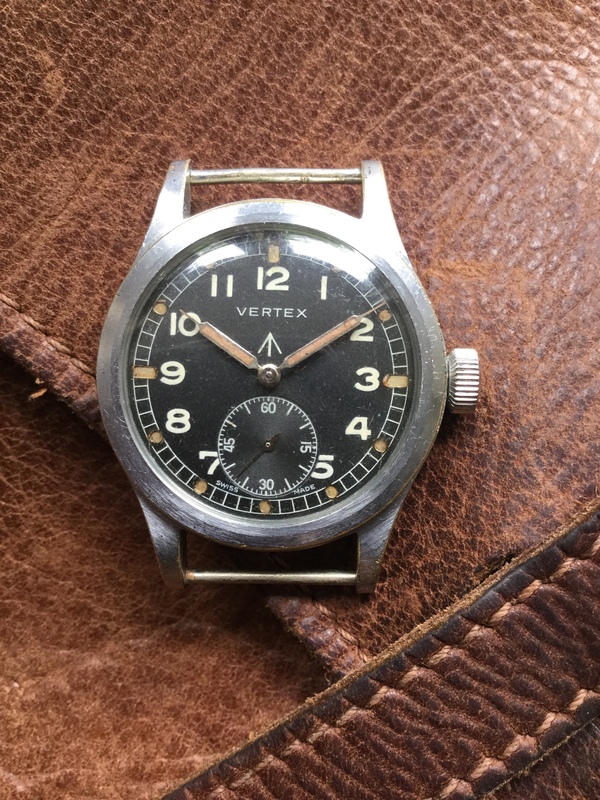 Superb original condition Vertex WWW from the 1940’s. 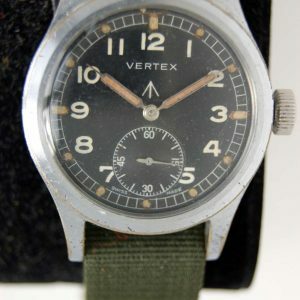 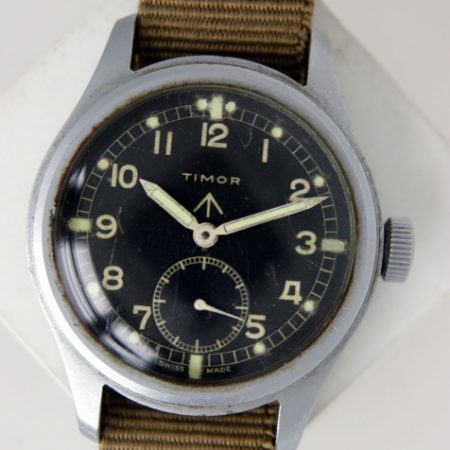 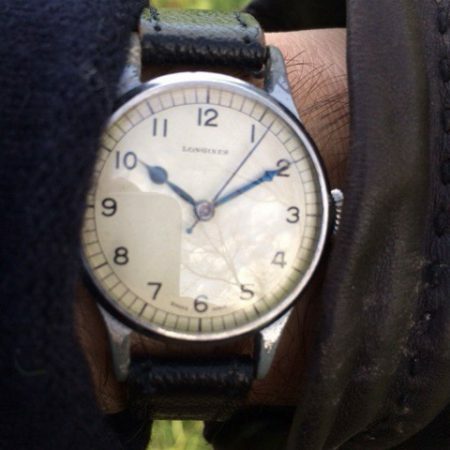 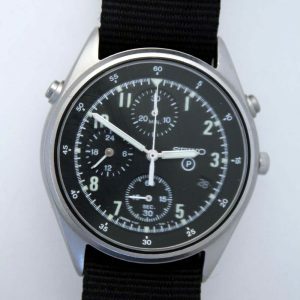 One of the so-called Dirty Dozen twelve watches issued to British Army Officers during WW2. 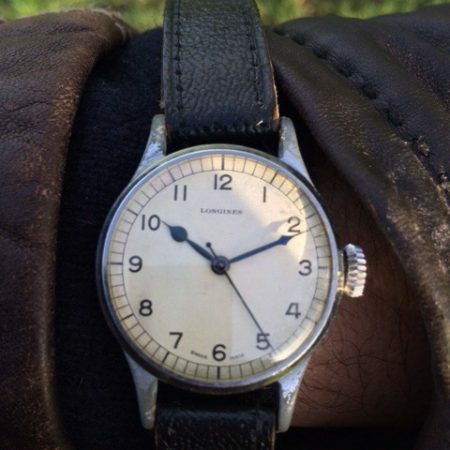 This is one of the best examples with a superb original dial.